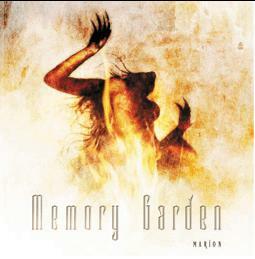 Memory Garden was formed in December 1992 in Kumla, Sweden. They began their carrier with some demo and EP releases which woke the interest of the small Swedish label Heathendoom Music. They then got the chance to release a MCD called "Forever" in 1995 and their first full-length album entitled "Tides" in 1996. Both CD´s were very well received among the buying public and Memory Garden got excellent reviews in magazines all over Europe. Excellent guitar harmonies and the classic clean vocals of Stefan Berglund are the outstanding trademarks of this highly talented outfit. 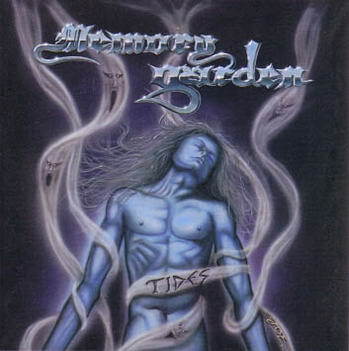 Soon after the release of "Tides" Memory Garden were contacted & signed by Metal Blade Records making way for Memory Garden to have their music exposed to a wider audience. Their next effort, the full-length album "Verdict Of Posterity", was released in 1998. Leaving the famous Studio Fredman behind Memory Garden decided to record "Verdict Of Posterity" at XTC Studios together with producer Mike Wead (Mercyful Fate) handeling the production duties. 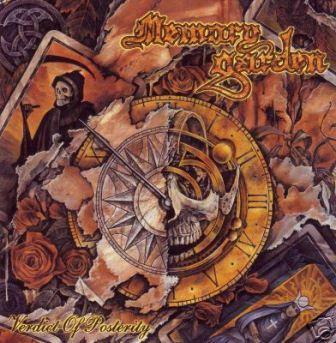 Memory Garden followed up their first Metal Blade release with shows around Scandinavia and some summer festivals including the mighty "Wacken Open Air" in Germany during the summer of 1999. 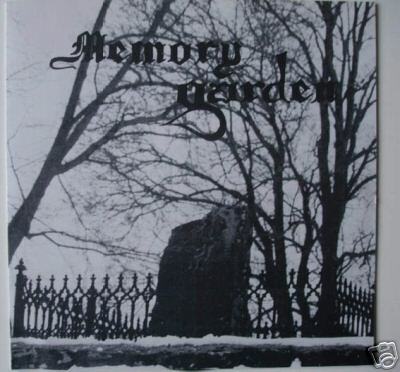 Having spent the fall of 1999 and the beginning of 2000 writing new material for their upcoming release, Memory Garden entered their own studio "Annoying Sound Factory" in Febuary with Mike Wead once again in the producer chair. 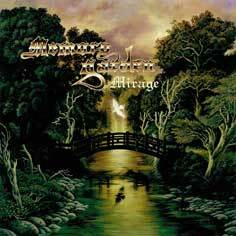 Some of the recording was also done in Mike´s own studio, Miseria Recording.The result of their work is the ten song masterpiece that you now hold in your hands called "Mirage". 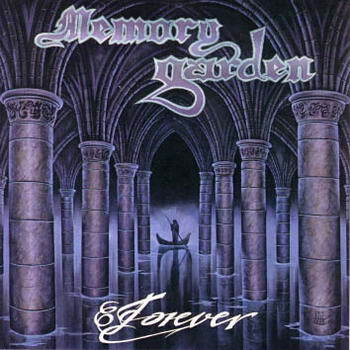 This time Memory Garden have taken their music back to their roots and made an even heavier and darker album than "Verdict Of Posterity". Combining both bone crushing riffs with catchy melodies and layered with beautiful harmonies, the guys have once again made the Memory Garden spirit come alive.